All parties include unlimited chocolate! 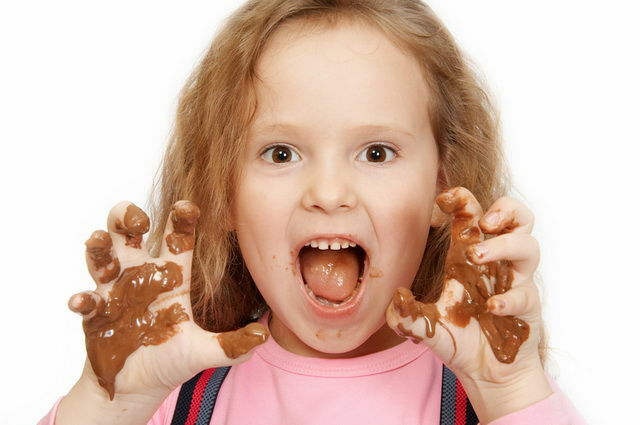 We have a great deal of fun in our chocolate birthday parties!! Best part of all - you don't need to worry about the mess of the clean up as we do it all for you! Suitable for a variety of age groups - kids to adults !!! 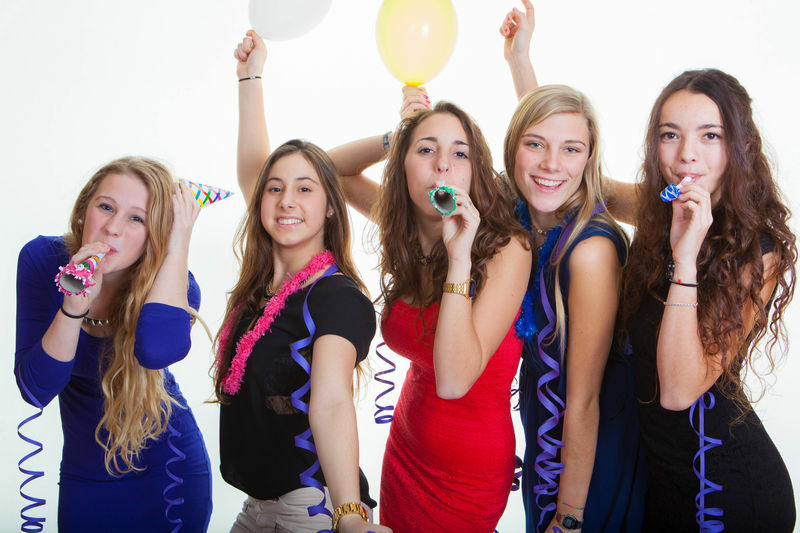 Your party can also be themed if you have a hobby or special interest that you would like to include (this is subject to mould availability and lead up time provided). Using white, milk, dark and a rainbow of coloured chocolate participants will make a variety of solid and novelty chocolates as well as chocolate lollipops over a 1.5 hours session. We also provide cellophane bags and ribbons so all of your creations can be packaged up to take home and show off. This way you don't need to worry about creating party bags/gifts for the guests. They make their own! Plus we provide aprons so you can get messy without getting to much on yourself! There is also time within these sessions while the last chocolates are in the fridges setting for you to sing happy birthday and enjoy a birthday cake (if you bring one in with you) or play a party game with the participants. Please Note : Depending on the age of the participants we may need you to provide some helpers and/or guardians so that we can keep an eye on the everyone. We recommend if they are between 10 and 16 yrs of age we would need 1 or 2 parents per group, however if they are under 10 years old we ask for one parent per 3 to 5 kids. between 9.30am and 2.00pm Monday to Friday on (08) 7120 2664.